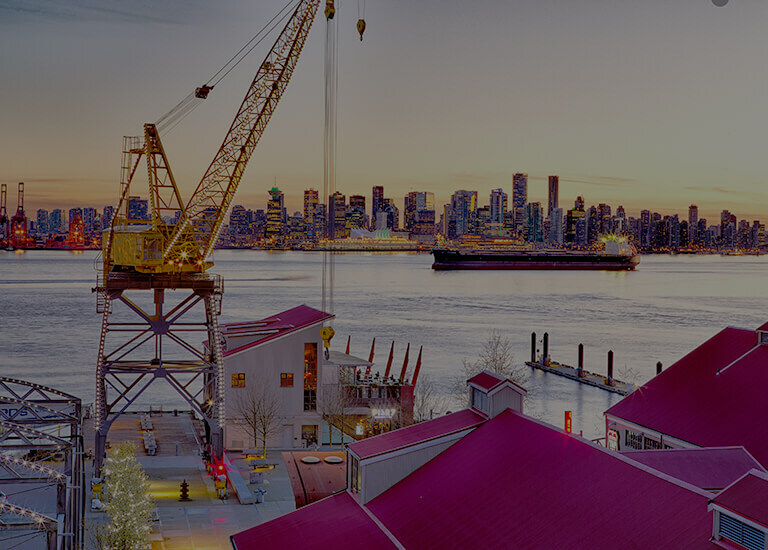 Welcome to North Vancouver’s most charming neighbourhood at Lower Lonsdale at the Quay. 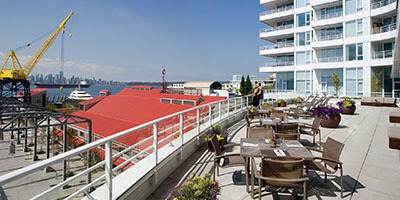 Enjoy stunning harbour views, easy access to downtown Vancouver by Seabus, and fantastic local shopping, dining and entertainment options at the Quay’s vibrant marketplace just steps from our delightful boutique hotel. 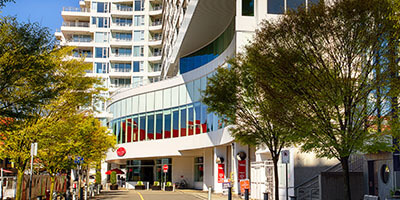 Located in the historic Wallace Ship Yards, our boutique hotel offers rooms and suites with incredible harbour views and a stunning mix of elegance and charm. 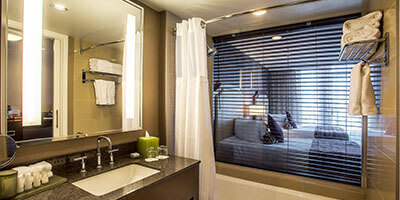 Enjoy the very best in-room amenities for a memorable stay in North Vancouver. 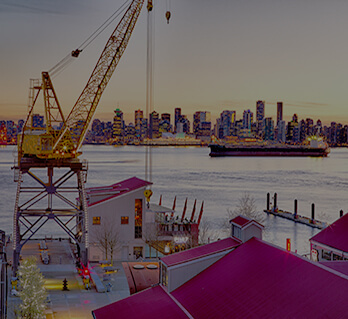 Located seaside at the foot of Lonsdale Avenue in the oldest neighbourhood in North Vancouver, once the home of the Wallace Shipyards, the area has been developed as a historical site, complete with parks, seaside walks, shops, restaurants and historic maritime artifacts. 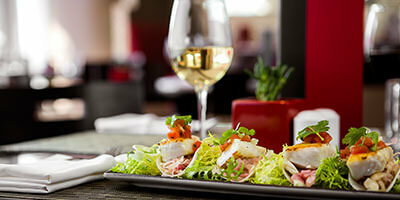 The very best in West Coast waterfront dining is right here at Pinnacle Hotel At The Pier. 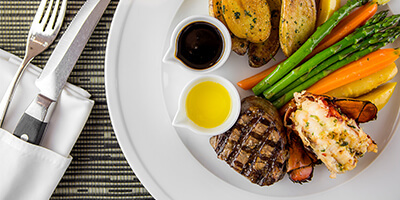 Located inside our hotel, The Lobby Restaurant + Lounge serves up a delicious combo of fresh Canadian fare and amazing atmosphere.